"I am delighted with the nurturing nature and kind staff caring for my daughter and feel it’s a very safe environment for her to be in". 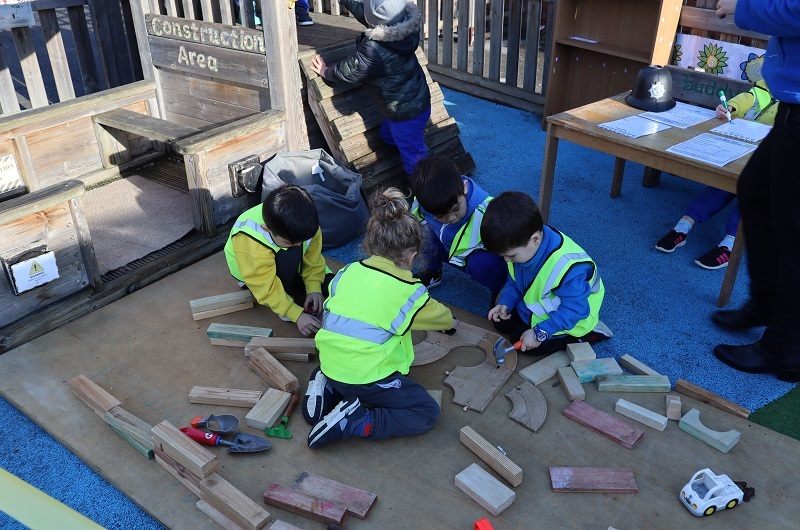 "They have a great outdoor space and a lovely calm indoor environment which is so structured and organised compared to other nurseries I had seen". 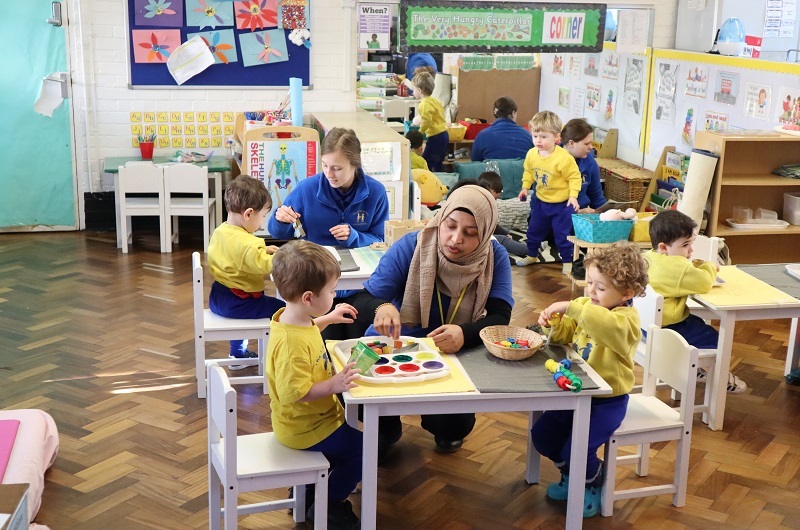 The Little Learners nursery in Cricklewood opened its doors in 2012. 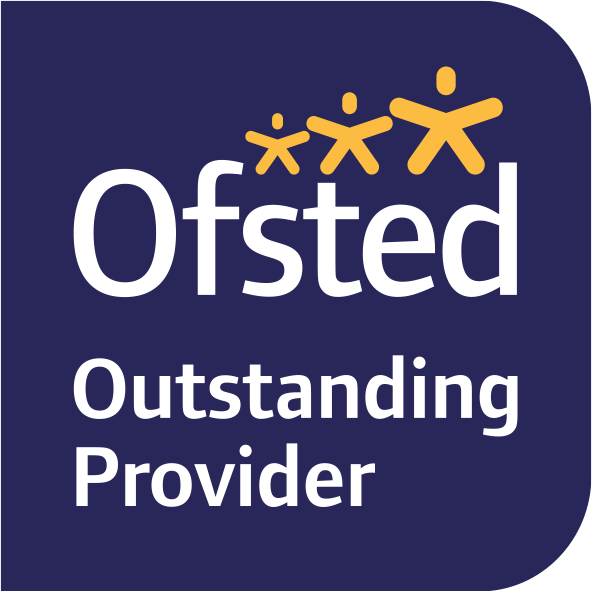 We are proud to announce that we have achieved OUTSTANDING yet again for a 2nd time from our OFSTED inspection in June 2018! We are also accredited by Montessori Education Accreditation Board (MEAB). As our Montessori Nursery is based in Cricklewood, it is close to Childs Hill, Golders Green, Hampsted and Brent Cross. Our nursery school has a large car park situated off Gillingham Road in Cricklewood. We have a lovely outdoor soft play garden. Parking at our large car park is free for parents to drop off and collect. I consent to Little Learners Montessori Ltd storing the information I'm about to submit.